Stunning Mt. Timpanogos views. This 4 bedroom, 4 bath cottage has upgraded luxurious finishes and offers convenience to club amenities! The generous outdoor living spaces are perfect for entertaining and enjoying the views. Seller has added many upgrades throughout the home including heated tile floors in master bathroom, decorative ceiling treatments, a custom built-in bunk room, a lower level kitchen/wet bar, and an oversized outdoor living area with fire pit. 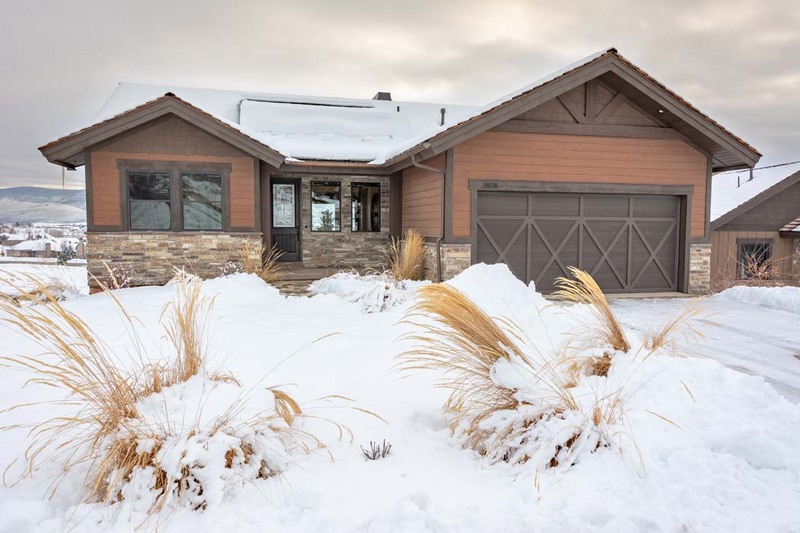 The maintenance-free cottage neighborhood in Red Ledges is conveniently located close to the west gate and a short walk to the new Village Center amenities.